Home Personal	We Moved to North Carolina! That’s right!!! Bobby and I are now residents of North Carolina! 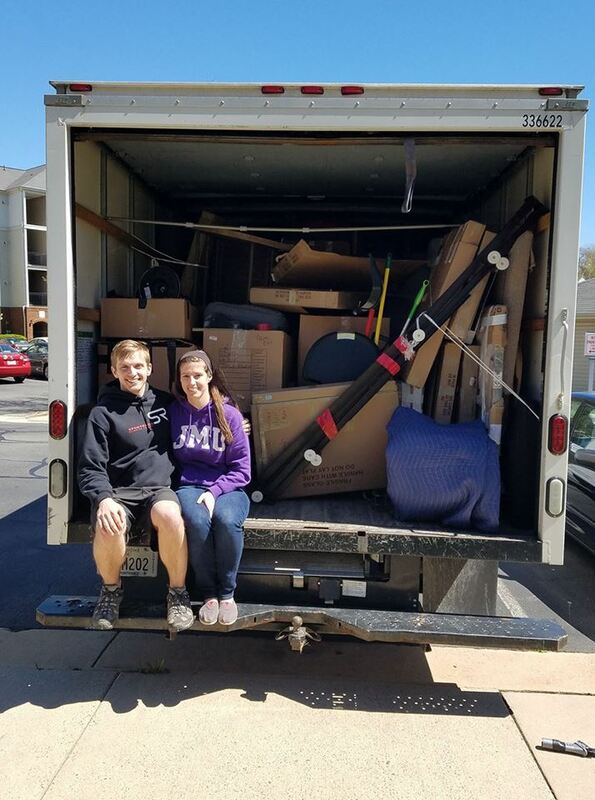 We grew up in the DC area and have always wanted to move out of state. During our honeymoon we decided to start applying for jobs. In a short 6 weeks, I interviewed, was offered the job (YAY! ), quit my old job, packed our belongings, found a new apartment in Raleigh, and hit the road. So far, we’re loving North Carolina. Can’t wait to settle in and explore!